The bangs screen design of the iPhone X has had a huge impact on the market. If previously, the Xiaomi Mi MIX 2 and its tri-bezel-less appearance was considered as a leading technology, now all smartphone makers are turning to Apple’s approach to full-screen. We have heard the Huawei P20 and the Xiaomi Mi MIX 2S will be using it as well. But if the top brands just adopt the technology and make some customizations not to be accused of patent infringement, the third-league companies do not care about this at all. Recently, iLA launched the ‘best’ clone of the iPhone X. But the S11 came with a home button placed below the display and the hardware yields the original a lot. 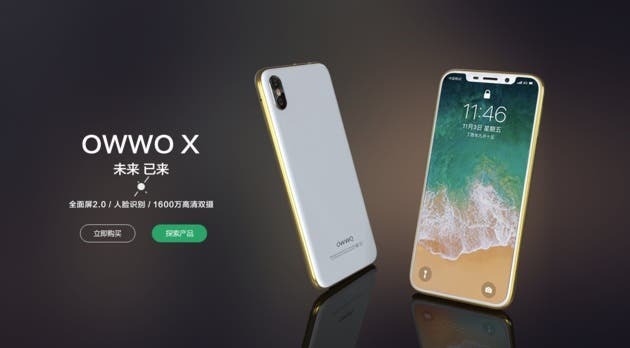 Now we see another less-known Chinese brand coming with an iPhone X-like smartphone dubbed as the OWWO X. But there is some confusion in terms of its hardware. 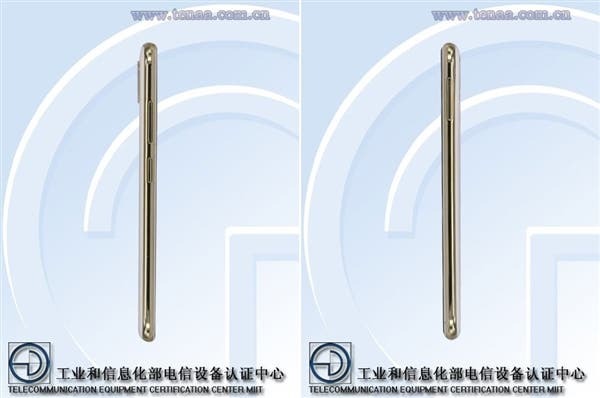 Earlier today, a new smartphone with a model number of L901 visited TENAA. 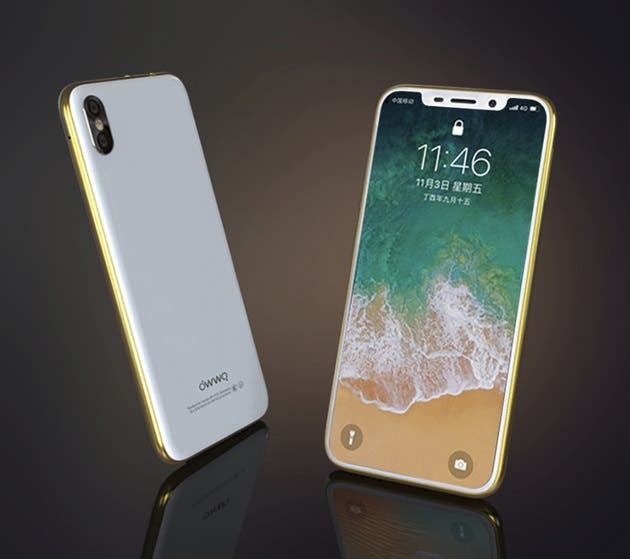 The documents coming our way from Ministry of Industry and Information Technology showed it looks like the iPhone X. This statement is true for both front and back. Unlike the iLA S11, it didn’t sport a home button. So it provides a better design and looks like its founding father more. 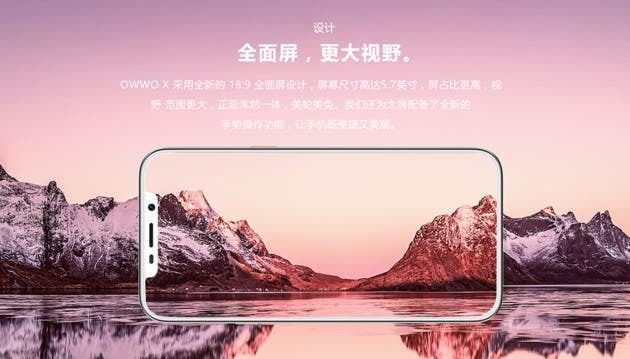 The TENAA documents showcased it sports a 5.5-inch screen with an aspect ratio of 18:9 and a resolution of 1440×720 pixels. On the back, we can see a dual-camera just like the IPX. The body is made of plastic, while the frame is made of metal. There are three color options to choose from – black, gold, and blue. 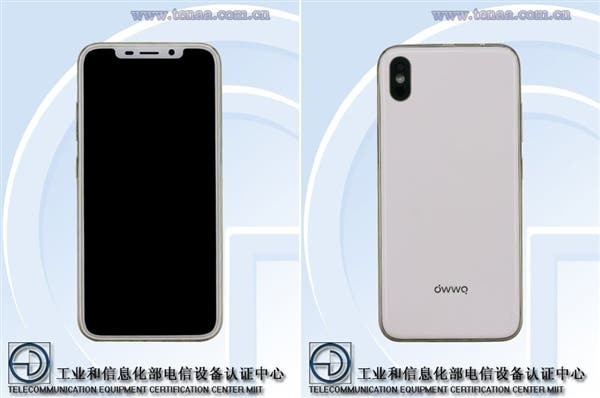 As for hardware, the TENAA said the OWWO X should come with a MediaTek quad-core processor clocked at 1.3GHz, 1GB + 16GB / 2GB + 32GB / 3GB + 64GB three memory storage combinations, 16+21MP rear camera, 13+8MP front shooter, 2500mAh battery, and Android 6.0 out of the box. Of course, it supports 4G. But the official page of the OWWO X shows a bit different information. 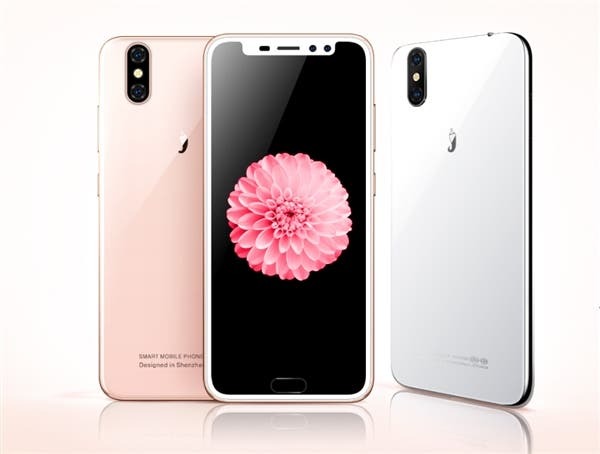 It’s said to come with a 5.7-inch 1080P screen, a deca-core 640bit processor clocked at 2.5GHz, 16MP dual-camera on the back, 3+32GB of internal storage, 4G support, 3180mAh battery, and Android 7.0 pre-installed. There are two other options sporting a 1+16GB and 2+32GB memory options. So which of these specs lists is valid? p.s. 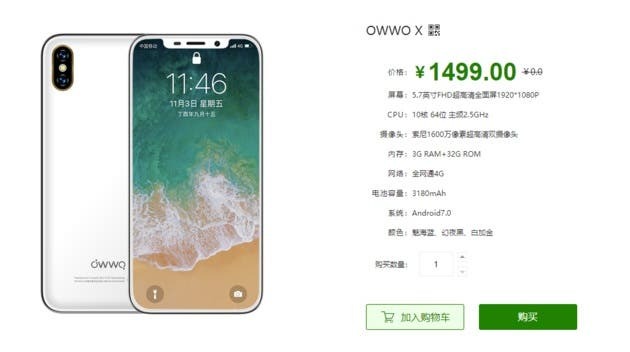 the OWWO X costs 1499 yuan ($237).